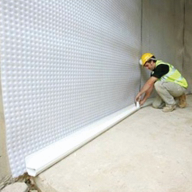 BBA Certified Newton 802-DPM Added To Damp Proofing Range. 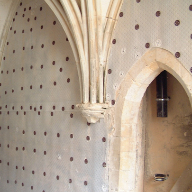 Newton’s Damp Proofing System portfolio is expanding to include the Newton 802-DPM. 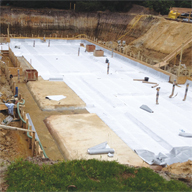 The 802-DPM is a BBA certified, 100% recycled, loose-laid, low density polyethylene damp proof membrane for use below concrete floors or screeds where no groundwater pressure is expected. 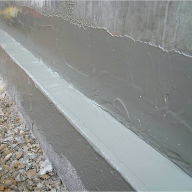 Newton 802-DPM is compatible with all commonly used building materials and can be sealed with Newton 809-DPC to extend the damp proof membrane through spine and exterior walls. Flexible at the lowest temperatures and resistant to both ageing and cracking, Newton 802-DPM is suitable for applications within domestic and commercial properties. 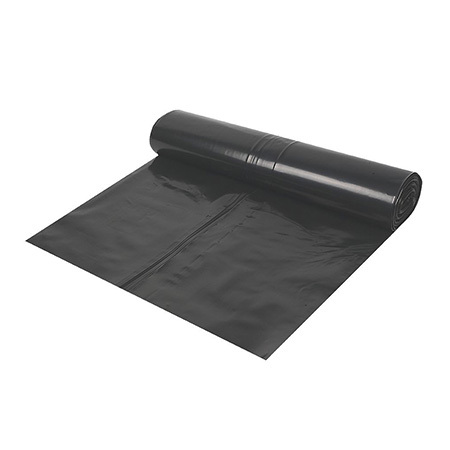 In accordance with clause 11 of CP 102:1973, the DPM provides a barrier against vapour and capillary-held moisture. 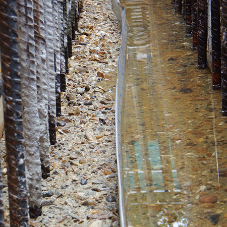 This ensures that floor finishes are dry and suitable for use below steel reinforced slabs and heavy-duty rafts. Newton 802-DPM is suitable for more common floor construction, including suspended concrete floors, ground-bearing concrete floors or beam and block floors. 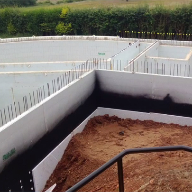 100% recycled, easy and simple to install with good resistance to elongation and tearing and high water vapour resistance, the DPM makes for an ideal product for damp proofing floors. 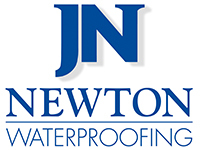 Newton 802-DPM is available in 1200 gauge (4m x 25m), which is suitable for almost all damp proofing installations.